Saturday proved important for track and field athletes as three Maple Leafs finished with personal records. The eventful weekend opened Saturday morning as the Maple Leafs hosted their second race walk competition of the year. 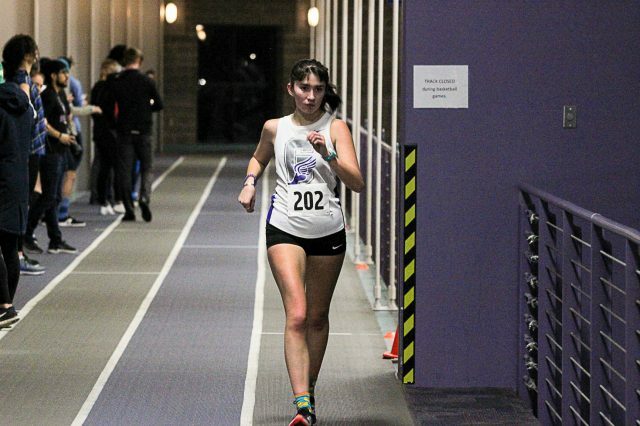 Junior Siana Emery continued her race walk success as she took the top spot in the 3000 meter race with a time of 15:29.97, a personal record. With this time, she secured the third seed going into the national competition. Finishing two spots behind Emery was first-year Hayley Bickford. Taking third with a time of 16:48.42, she is currently ranked in the eighth position with one week until the national meet. At that pace, she too will be in contention for an All-American position. 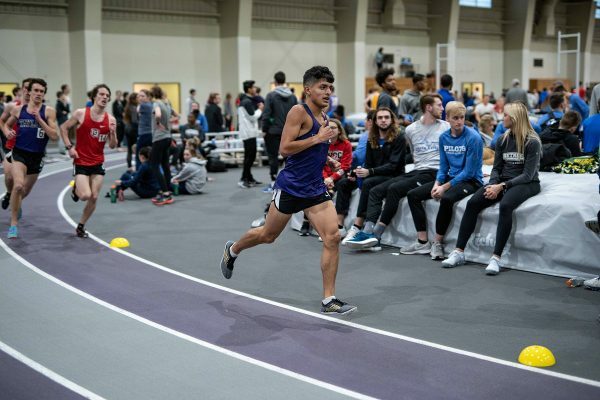 A trio of long-distance runners swept the 3000 meter run, taking the top three spots in Saturday’s tune-up meet at Hillsdale College. First-year Liam Elias took the top spot, securing a personal record with a time of 8:55.03. 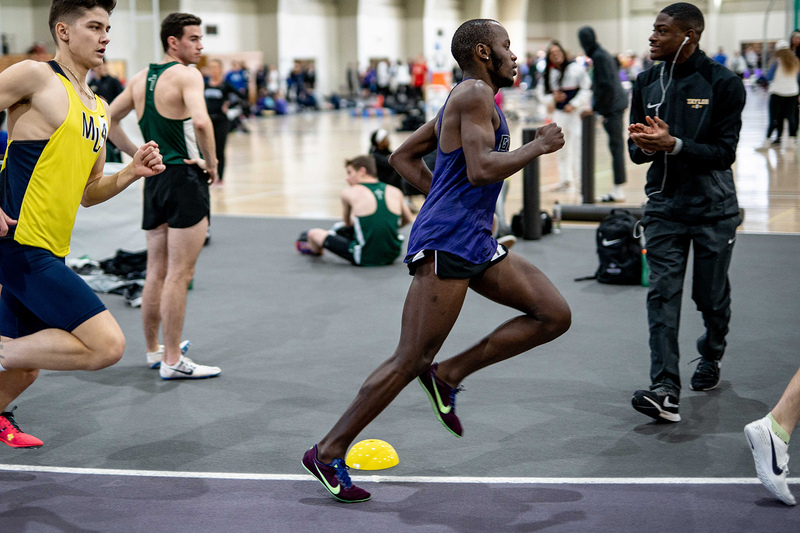 Junior Vincent Kibunja finished on his tail with a personal record of his own, 9:01.56. Two seconds more was all it took for sophomore Salvador Escamilla to take third place in the event. Sophomore Suzette Rodriguez continued her tear in the 35-pound weight throw, scoring second place in the tune-up. Rodriguez’s 50 feet 1.75 inches throw notched her third straight 50-foot throw in just three weeks. She will compete at the upcoming national meet. Fellow sophomore field athlete Jacob Gerber captured a fourth-place finish of his own in the men’s weight throw as he launched a throw one inch short of 50 feet. The national meet in Brookings, South Dakota is next up for four Maple Leaf qualifiers. Emery and Bickford start off the weekend as they compete in the race walk event at 11:30 a.m. on March 1. First-year Simon Graber Miller will follow as he competes in the men’s high jump at 3 p.m. Rodriguez goes for the weight throw crown at 4.